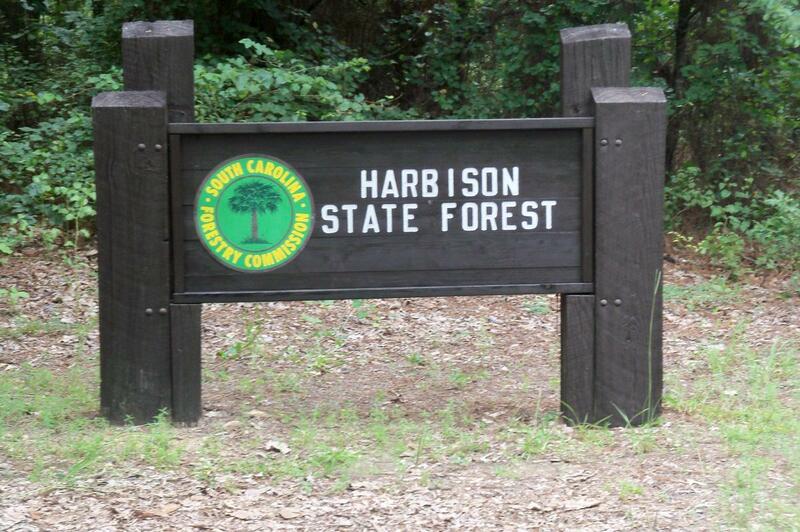 Join us for our annual Harbison State Forest Half Marathon and 5K at the beautiful Harbison State Forest. Formerly known as XTERRA. We have the same beautiful and somewhat challenging course as well as a true South Carolina experience…Fabulously Hot On The Trail…7:00am start for the Half Marathon and 7:10am start for the 5K.